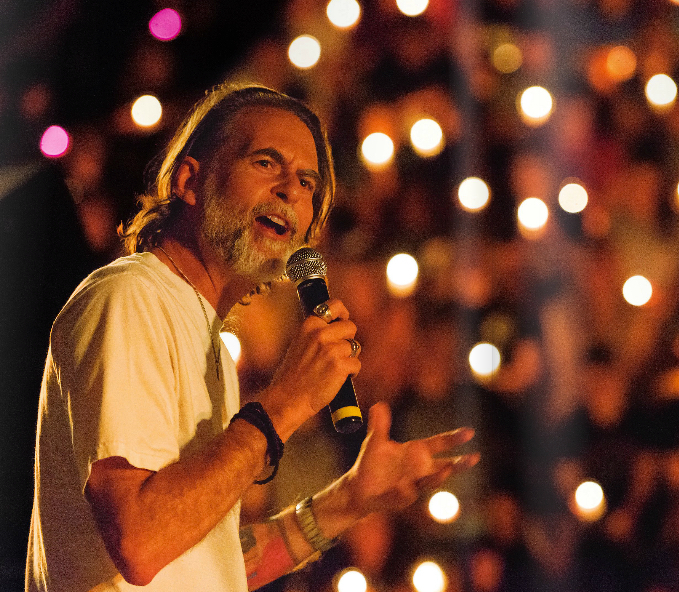 Experimental Theology: The Pepperdine Lectures: Love Wins in the Churches of Christ? 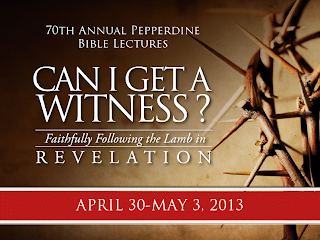 The Pepperdine Lectures: Love Wins in the Churches of Christ? 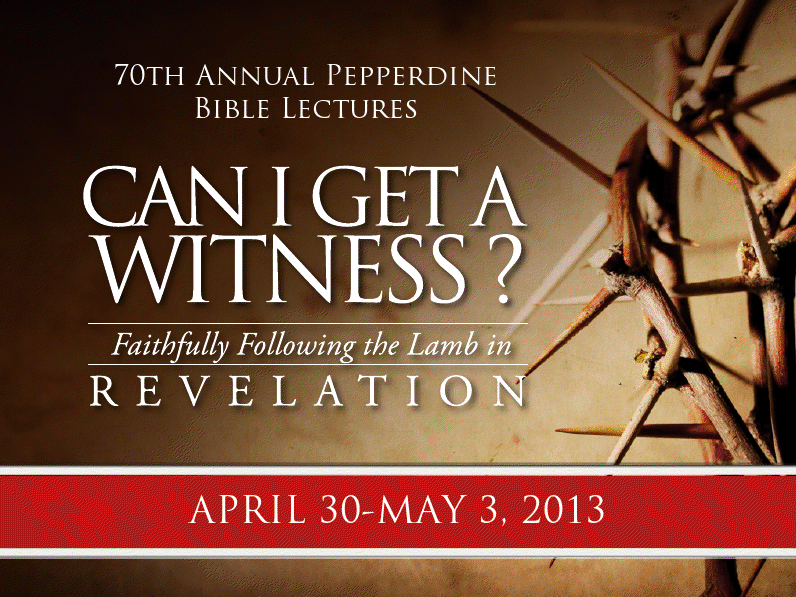 Next week I'll be presenting for the very first time at the Pepperdine Lectureship. My topic? Something innocuous and non-controversial. The title of my presentation is Love Wins: Evangelical Universalism in the Churches of Christ. I'll be presenting on Thursday (8:30) and Friday (8:30) in Stauffer Chapel. Joking aside, I'm hoping for a fruitful conversation. We'll see how it goes. For my part, I'm less interested in offering an apology for universal reconciliation than discussing why this generation is asking hard questions about the traditional account of hell and what an evangelical-style universalism would have to accomplish--theologically speaking--to become a minority voice within the Churches of Christ. Also, on Tuesday night (9:00 to 10:00 in Raitt Recital Hall) my friend (and frequent theological consultant) Mark Love and I will be having a dialog entitled "A Psychologist and a Theologian Walk Into a...". 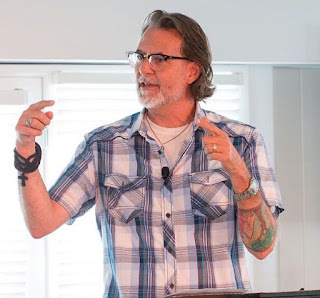 The conversation should be pretty wide ranging, focusing a lot on our respective theological journeys and locations where psychology and theology can connect in ways that might benefit the church. The theme for the lectures overall, as you can see from the picture, is the book of Revelation. I've suggested to my friend Mike Cope, director of the lectures, that we need to have a costume ball one evening, where we come dressed as characters from the book of Revelation. How awesome would that be! But a costume ball without...dancing? I will leave your Oedipus issues alone. (wink, wink, nudge, nudge, know what I mean!) Say no more. I am wondering if you will mention or tie in some of the ideas presented in the various works about why young people are leaving the church and the rise of the nones. (Say "You Lost Me" to pick one book) It is something I am reading up on to try and do a class at my church and I was wondering if you had any insights from your profession. I teach mathematics at Blinn College a 2 year next door to Texas A&M, so I pick up on some things. I was just looking for different perspectives. Thanks. I have seen the report, and I remember that post. I will go re-read it.